If you're experiencing chronic, persistent pain in widespread areas of your body, you may have a condition known as peripheral neuropathy. This condition can make it difficult for you to go about your day and you may experience frequent falls. 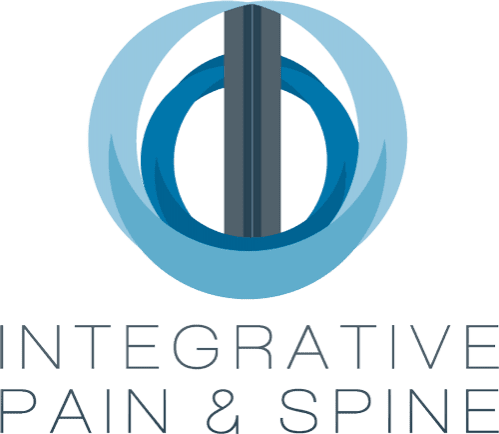 At Integrative Pain & Spine in Frisco and Lewisville, Texas, Dr. Badiyan offers effective pain management solutions to alleviate nerve pain in all areas of your body. To learn more about managing the pain of neuropathy, schedule an evaluation online or by phone. Peripheral neuropathy is a condition that results from damage to your peripheral nerves in your hands and feet. The peripheral nervous system is responsible for sending information from your brain and spinal cord to other areas of your body. You may experience neuropathy in one or more types of nerves affecting different areas of your body at the same time, resulting in widespread pain. If neuropathy affects your autonomic nervous system, you may have other symptoms such as blood pressure issues that cause dizziness, or trouble with your bladder or bowels. Chronic, persistent pain of neuropathy can also cause other physical and emotional issues, including permanent nerve damage and anxiety without an effective plan for pain management. What treatments are available for neuropathy? Depending on the condition of your nerves and the location of pain, Dr. Badiyan may recommend one or more treatments to manage the pain from neuropathy. These treatments may include steroid injections to reduce the irritation and inflammation of affected nerves and alleviate pain. 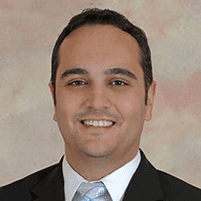 Dr. Badiyan may also use local anesthetics to provide immediate pain relief. A nerve block may be useful in targeting affected nerves and disrupting their communication with the brain. Nerve blocks are often most effective when a single nerve, or a small group of nerves, are the root cause of your chronic pain. They can provide immediate relief. Dr. Badiyan will optimize your medication regimen to treat your neuropathy pain. Spinal cord stimulation has also been shown to be a very effective treatment for pain due to nerve damage or peripheral neuropathy.